What do you do when your toddler daughter's first sentence is that she's a boy? What will happen when your preschool son insists on wearing a dress to school? Is this ever just a phase? How can you explain this to your neighbors and family? How can parents advocate for their children in elementary schools? What are the current laws on the rights of transgender children? What do doctors specializing in gender variant children recommend? What do the therapists say? 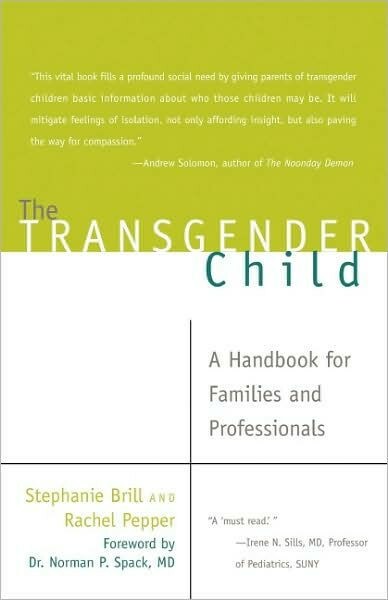 What advice do other families who have trans kids have? What about hormone blockers and surgery? What issues should your college-bound trans child be thinking about when selecting a school? How can I best raise my gender variant or transgender child with love and compassion, even when I barely understand the issues ahead of us? And what is gender, anyway? This comprehensive, first of its kind guidebook explores the unique challenges that thousands of families face every day raising their children in every city and state. 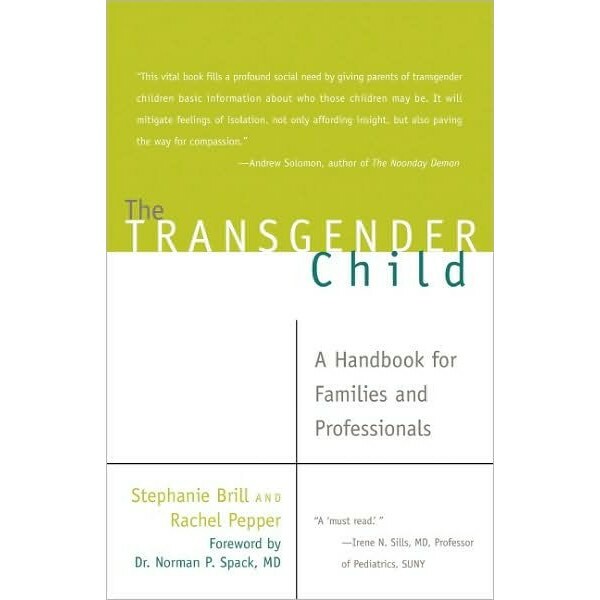 Through extensive research and interviews, as well as years of experience working in the field, the authors cover gender variance from birth through college.